Latest reports have revealed the reason for former Chelsea manager Antonio Conte ruling himself out of taking the Real Madrid job. The Italian tactician’s name has come up a lot in the last few days following the sacking of Julen Lopetegui, but it seems he’s now not set to take over at the Bernabeu. According to Sky Sports, Conte is keen to take a full year out of the game after leaving his position at Chelsea in the summer. However, the report does add that the 49-year-old also feels the Madrid project was not the right one for him, but that he could be tempted to end his break from the game early were the right offer to come along. 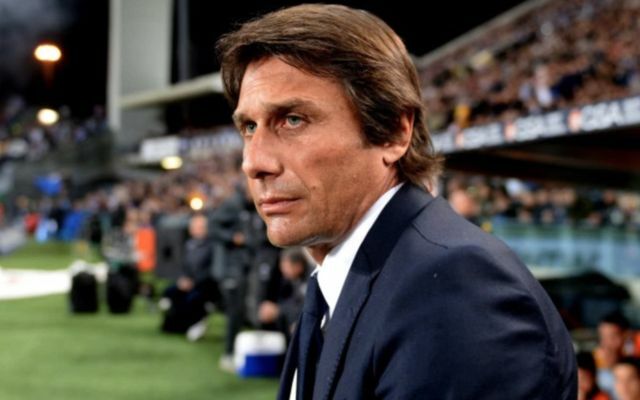 Gazzetta dello Sport claim Conte is interested in the Manchester United job, so it may well be that that is more the kind of project he has in mind. If so, it will be interesting to see how United fans feel about the prospect of such a change at Old Trafford, with Jose Mourinho clearly not doing quite enough at the moment. CaughtOffside also understands United are considering Conte, though the club hierarchy are split between him and Tottenham’s Mauricio Pochettino if they are to sack Mourinho.